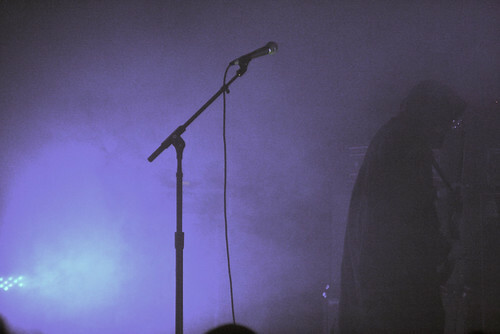 Some people celebrate Shark Week; us, we’re in the midst of a Sunn O))) celebration tied to their Brooklyn Masonic Temple show on Tuesday night. We’ll file a full report from the foggy frontlines in a little bit. For now, we’ve got three dimly-lit videos featuring the black mass breakdowns of Mayhem frontman Attila Csihar. FYI: Part III is the most up-close-and-personal clip.